Do you know that being a non-resident person or a foreigner you can easily incorporate your own company in India? The process of incorporating your company is quite simpler than you can imagine. 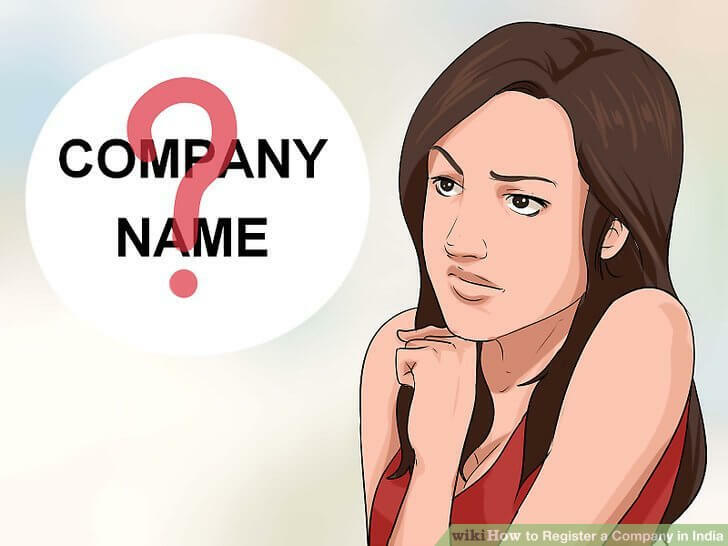 The first step for company incorporation is to hire a consultant preferably a Chartered Accountant or Company Secretary, who will make the whole process smooth and effective. Let us understand the basic requirement to establish or incorporate a private limited company in India. The private limited company is governed by the Companies Act, 2013 in India. As per the Companies Act, 2013 for a private limited company minimum number of directors required is 2, one of them shall be mandatorily Indian resident and for the second one, it is not necessary to be Indian resident. Therefore, any foreigner can become the director of a private limited company. In the process of application of DIN, all supporting documents including photograph should be certified by the Indian Embassy or a notary in the home country of the applicant or by the Managing Director or CEO or Company Secretary of the company registered in India, in which applicant is a director. If a foreign director is having a valid multiple entry Indian VISA or Person of Indian Origin card or Overseas Citizen of India card, then the attestation can also be done by Public Notary or Gazetted Officer in India or a practicing chartered accountant or company secretary or cost accountant. 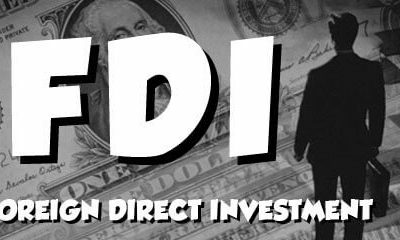 Presence of the foreign director in India is not necessary while the company is being incorporated. 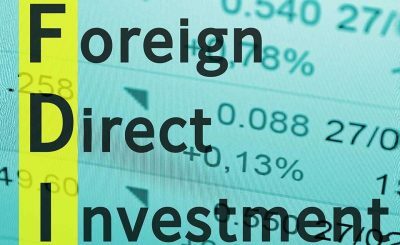 As one of the directors shall be an Indian resident, this will not create any disadvantage for you as a foreign director because you can still keep the maximum shareholding for yourself.